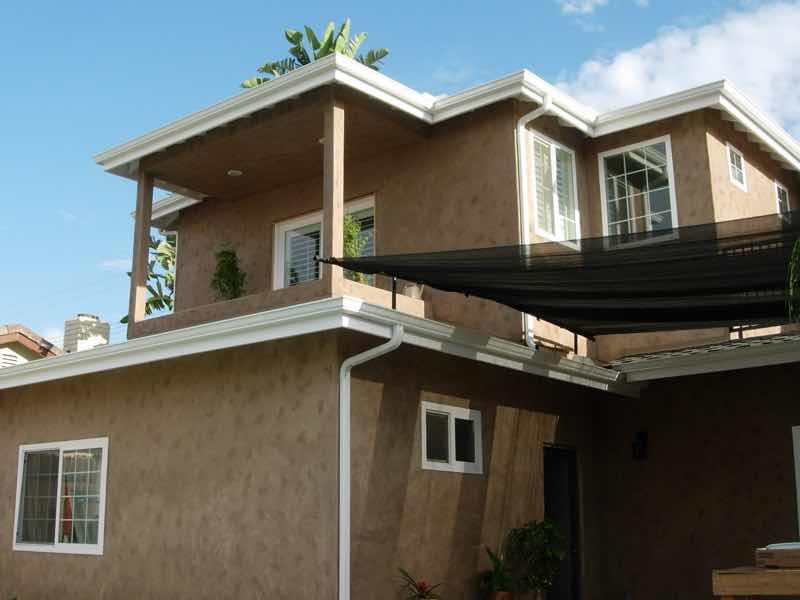 Since 2008 we've been bringing high-quality rain gutters to the families of Jurupa Valley. 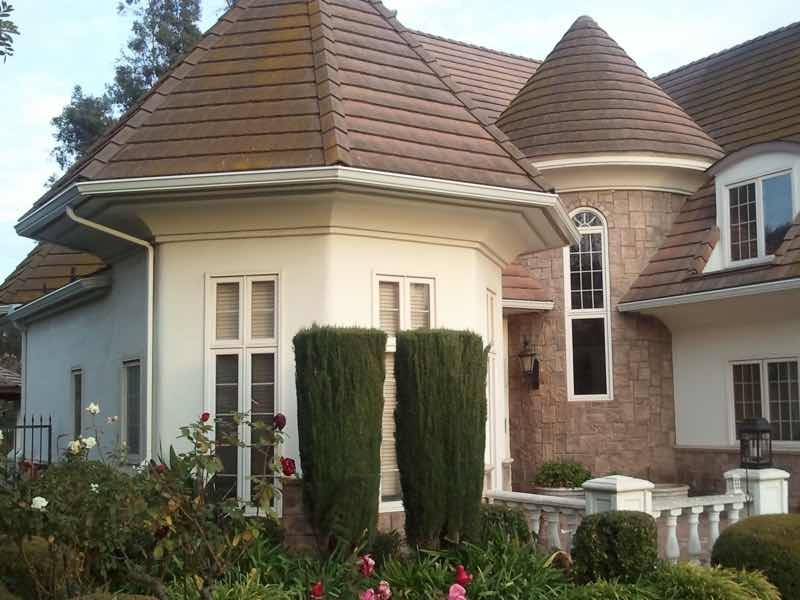 Maybe you’ve seen some of our work on the homes in Glen Avon, Pedley, Rubidoux, or Mira Loma. 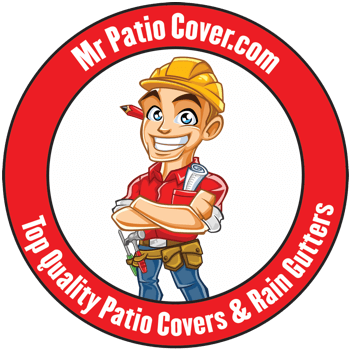 There are a few things you can always count on with Mr. Patio Cover. The first is that we take our job very seriously, and take the time needed to do it right the first time. The second is we care about you and your home. You’re our neighbors, after all. And third, every service we provide is motivated less by money and more by a desire to be a strong and reliable part of the Jurupa valley community. Whether you live down near the Santa Ana River, or up towards Interstate 15, we’re looking forward to bringing your family the very best in seamless rain gutters! Why do we choose to only provide aluminum rain gutters instead of plastic? Well, it all comes down to longevity. Plastic rain gutters have to be cut and pieced back together to fit the unique shape of your home, which creates seams. Sooner than later, those seams will begin to leak, and the seams will have to be replaced. 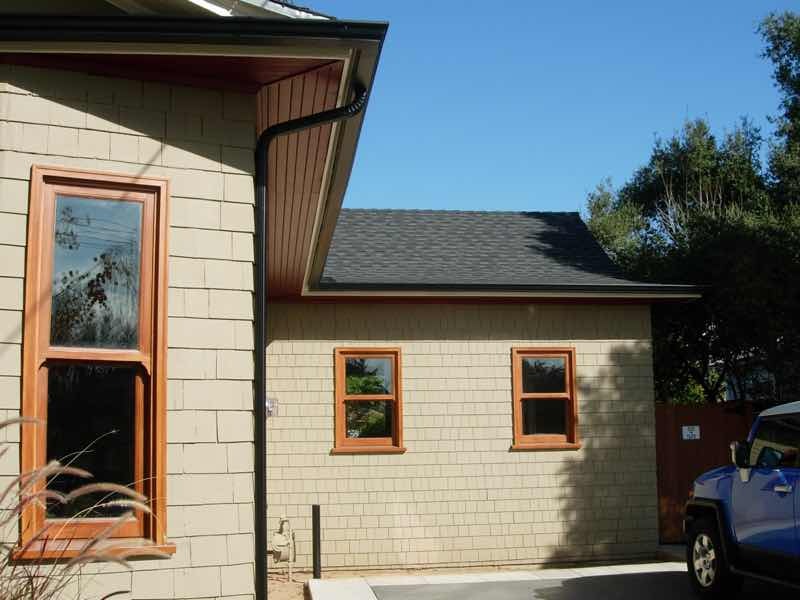 Aluminum rain gutters are seamless and custom made on site, meaning no opportunity for leakage. The sun easily bleaches out the color of plastic rain gutters, whereas our rain gutters are painted with baked-on enamel. Aluminum seamless rain gutters are ideal for maximum customization. They easily fit every curve and corner of your home perfectly and come in more than 30 different colors. All this, their low cost and a lifetime guarantee make seamless rain gutters your superior option. Chuck worked with our schedule and gave us a great price for seamless rain gutters. His guys showed up on time and were very polite and professional. It’s a matter of pride to us that we only offer the finest rain guttering solution available, however, even the best-designed product is only as good as what it’s made out of and the hands that assemble it. For that reason, each one of our Jurupa Valley contractors is state licensed and trained to be the best in San Bernardino county. 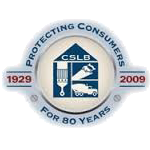 Moreover, we never buy unregistered or subpar materials. Rather you can rest assure that your seamless rain gutters will be made with high-quality materials that are guaranteed to last. Yes, we hold ourselves to an extremely high standard of quality, but we don’t rely on it. 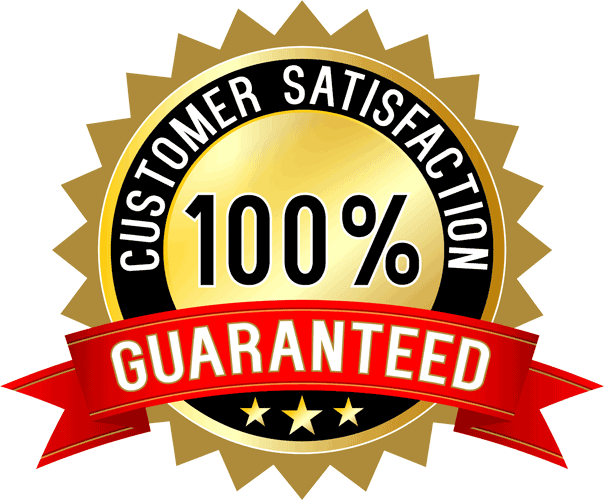 Rather we back up both our work and our product with a full lifetime guarantee. Why not take a look at some of the reviews our satisfied customers have left us(link to reviews)? When you lay your eyes on your set of Mr. Patio Cover's seamless rain gutters, we’re sure you’ll feel the same.